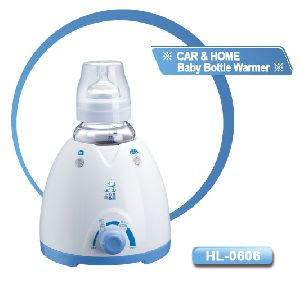 This is one versatile bottle and baby food warmer! Use it at home or while traveling in the car. Great value! Comes with a car adapter so it can be used while traveling!